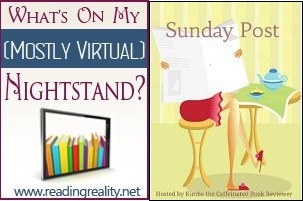 The Sunday Post AKA What’s on my (Mostly Virtual) Nightstand 10-18-15 – Escape Reality, Read Fiction! It’s not often that I have a week where every single book is awesome. It means that I was up until at least 3 every night because I couldn’t put something down, but it was so worth it. If you are in the mood for historical fiction set in England in the Middle Ages, or a bit later, get thee to a bookstore and pick up either (or even better, both) Candace Robb’s Owen Archer series or almost anything by C.C. Humphreys. I only say almost all on the Humphreys’ books not because they are not all utterly marvelous, but because they aren’t all set in England. If you’re picky, that might matter. 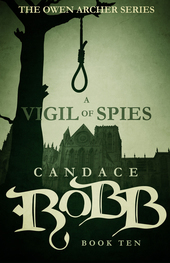 If you just want some great historical fiction, start any of his series. I was sorry to see Delilah S. Dawson’s Blud series end. Her alternate steampunkish-vampirish England is a marvelous invention. But I was glad to see Tish and Criminy’s story come to a happy ending at last in the oh-so-appropriately titled Wicked Ever After. 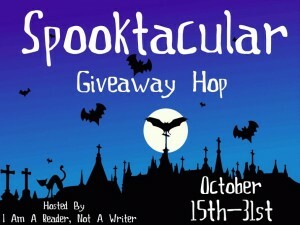 There’s still plenty of time to enter the Spooktacular Giveaway Hop. 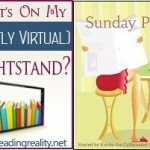 Tis the season to have blog hops. Next month is the annual Gratitude Giveaways Hop! And the Black Friday Book Bonanza! YAY! The winner of Christmas in Mustang Creek by Linda Lael Miller is Anita Y. The winner of the $10 Gift Card or $10 Book in the Books to Movies Giveaway Hop is Cali M.
The winner of the $10 Gift Card or $10 Book in the Books that Need More Attention Giveaway Hop is Maranda H.
That’s awesome you had a week where all your books were awesome, although I can imagine you’re pretty tired by now from reading till late at night every day. Have a great week with good books! lucky you, I feel like I am having an off week. 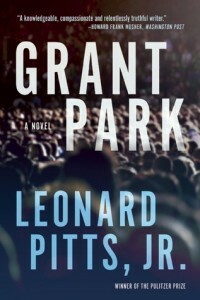 Two of my reads …weren’t so awesome and I was starting to question my mood lol but the last book I read was good, so I am happy.